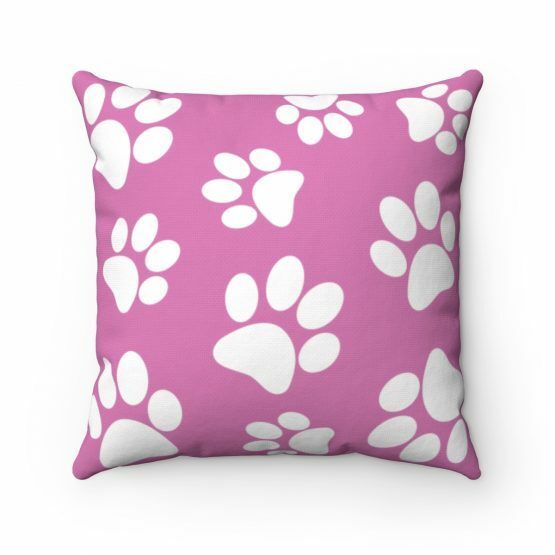 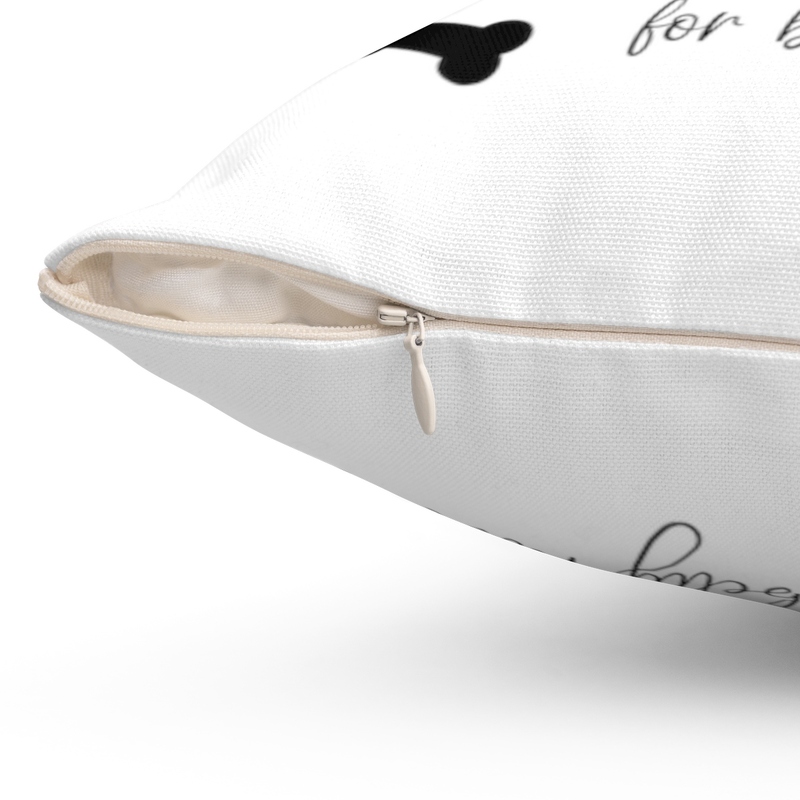 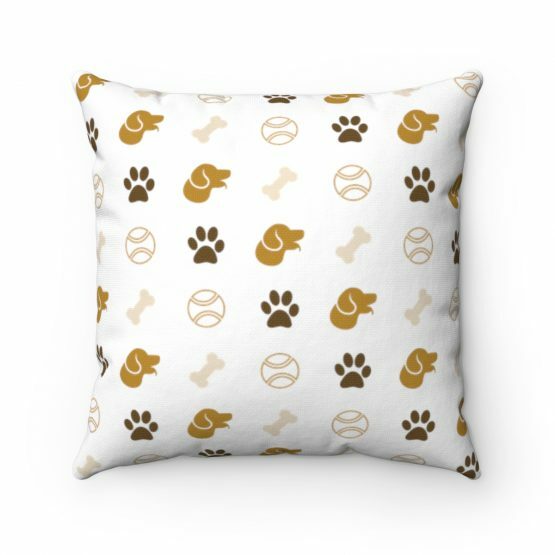 These beautiful indoor pillows in various sizes serve as statement pieces, great for lovers of your loyal pets. 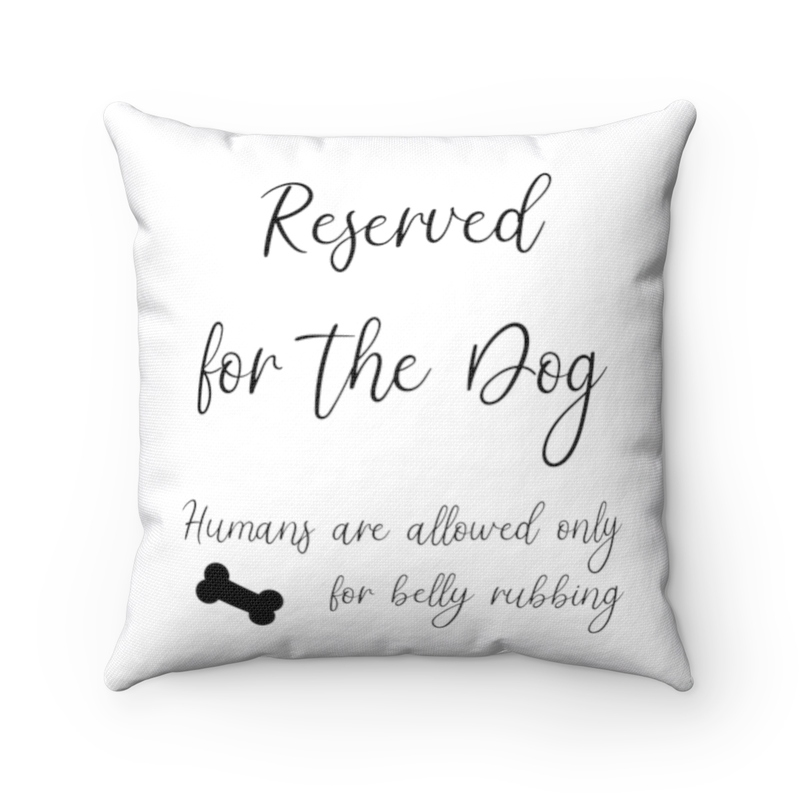 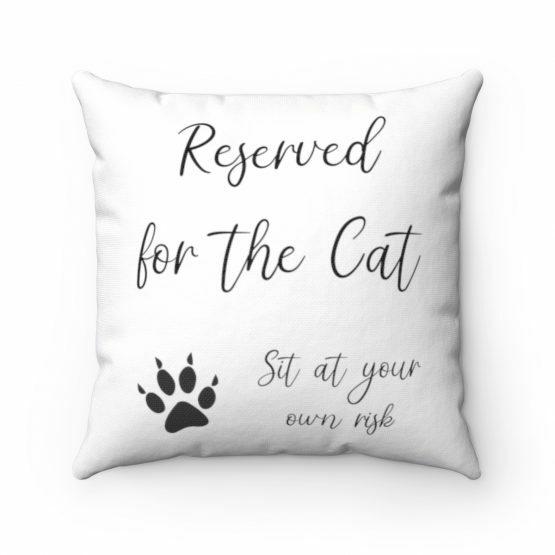 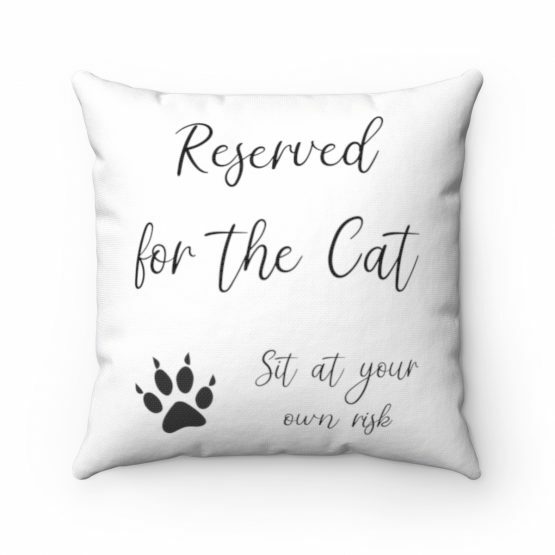 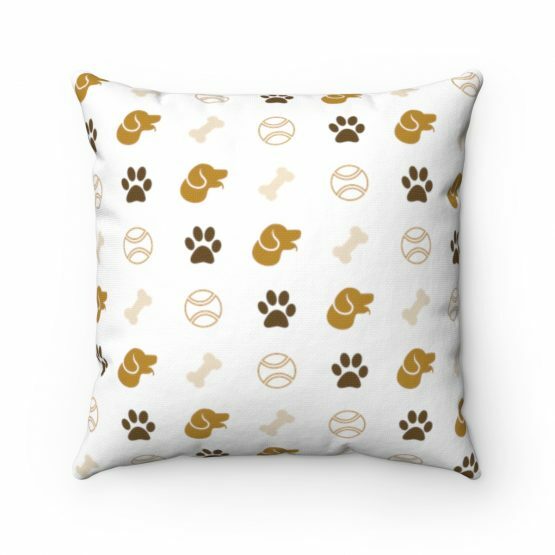 Your dog loves to be on the couch, so make it clear that that is his place with this pillow with the warning «Reserved for the Dog – Humans are allowed only for belly rubbing». 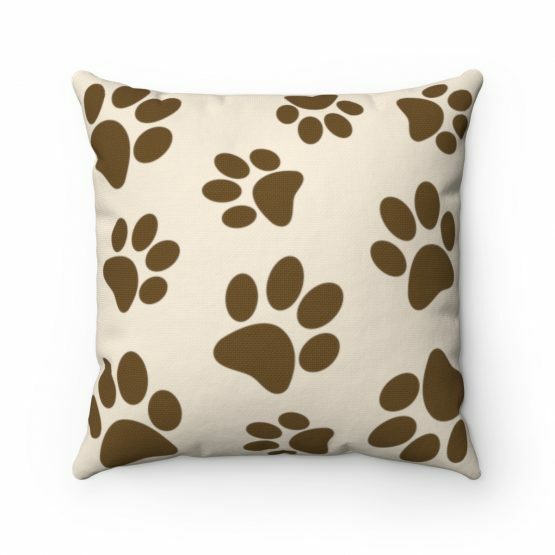 A great choice for your home decoration, comfortable hand feeling and durable and washable. 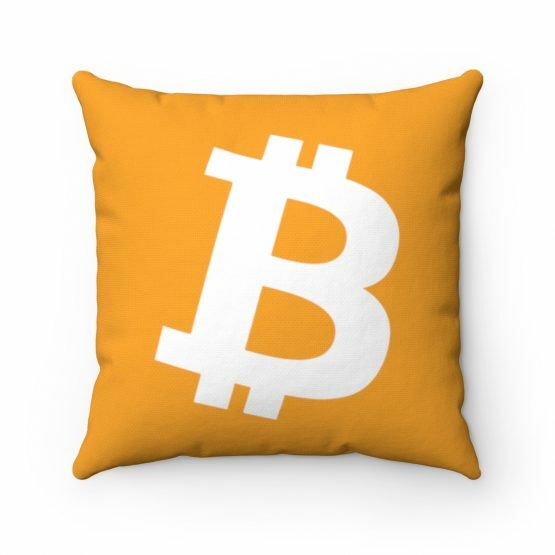 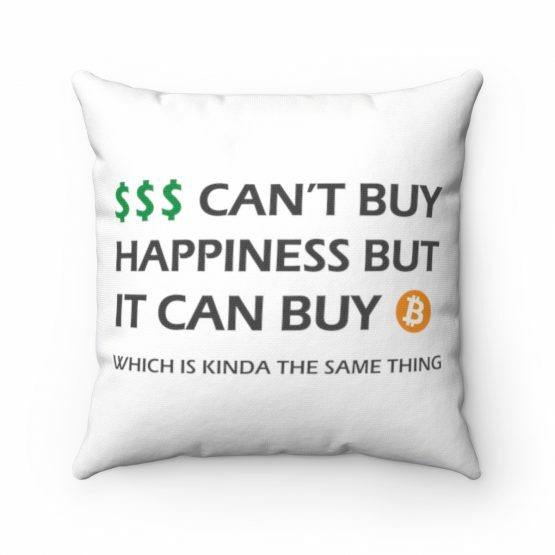 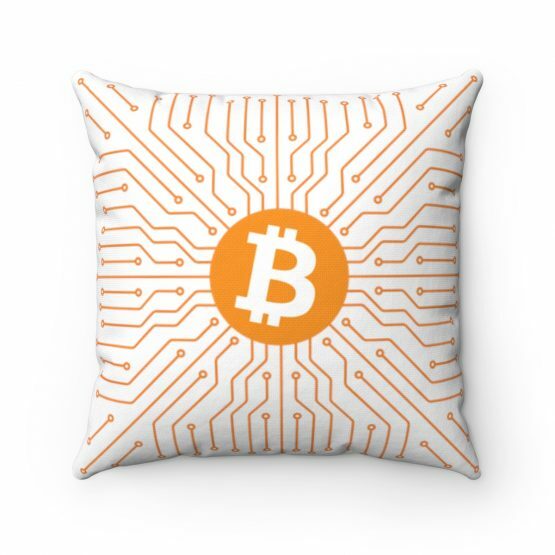 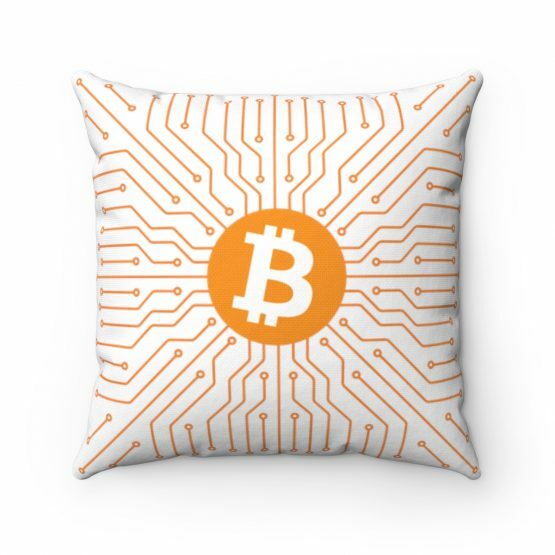 1x Pillow with filling included.